Oregon - Union Wine Co. Here at Union, we geek out a little bit about where we live…and rightfully so. 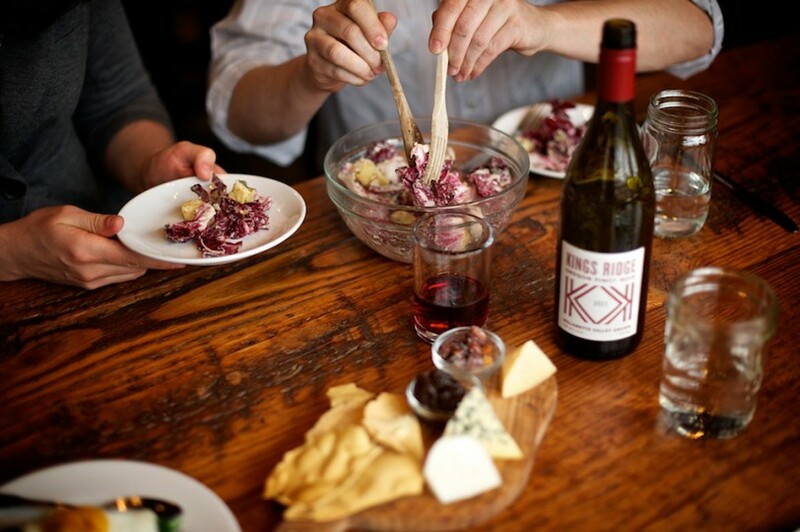 We love that Oregon is truly a unique community built on individual strengths, and is a haven of makers and doers who pay particular attention to their craft, be it food, clothing, or in our case, wine. It’s also a place where, in a sense, we have it all – wild open spaces that meet mountains, industrial cities and farmlands, all brimming with inspiring artists who are passionate about their craft. We are amazed on a daily basis at what it’s like to live and work within this unique community. We feel that sometimes the slower pace of life here, just means taking more time to craft what we love. At Union we don’t get too caught up in wine scores, the best French oak barrels or whether our sweater vest clashes with our ascot. 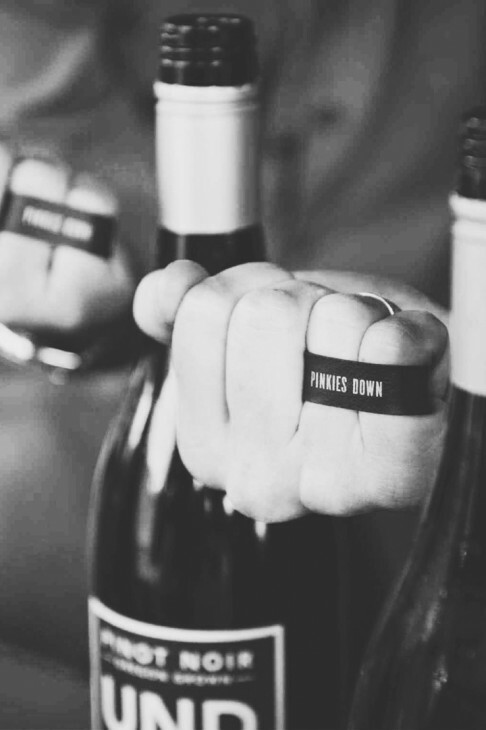 We simply make good wines for our friends, and we embrace the challenges and excitement of the coordinates of where we reside. Fussiness bores us. 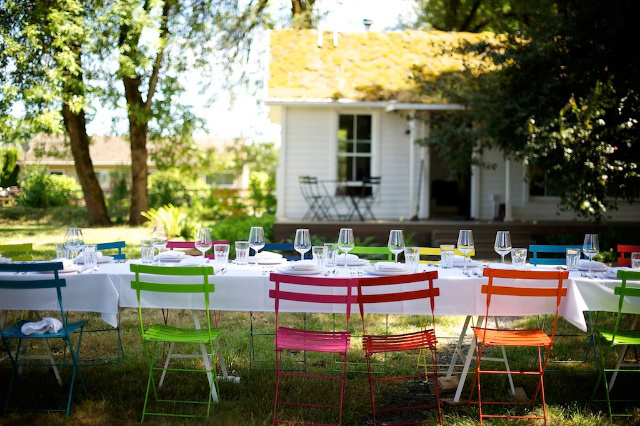 So, if you find yourself here in Oregon, pull up a chair at the table, be yourself and have a glass of Union wine. Just remember to do it with your pinkies down, please.